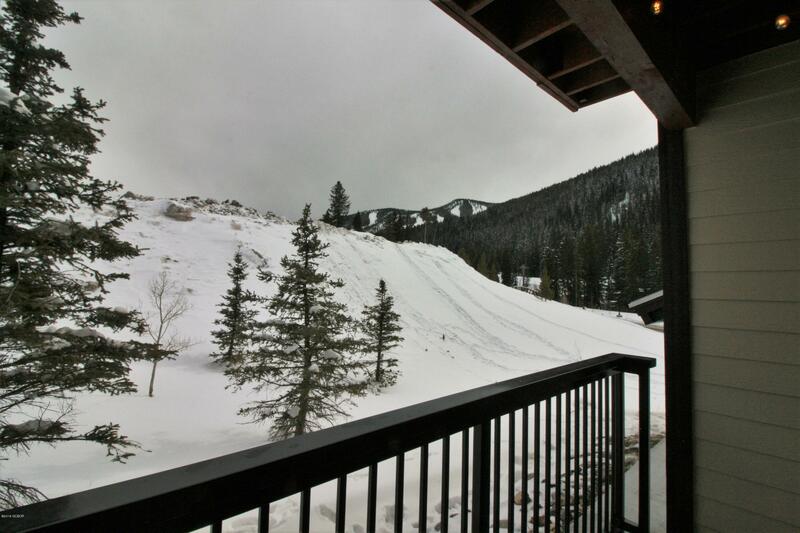 Amenities level 1 bed condo with views of Mary Jane. 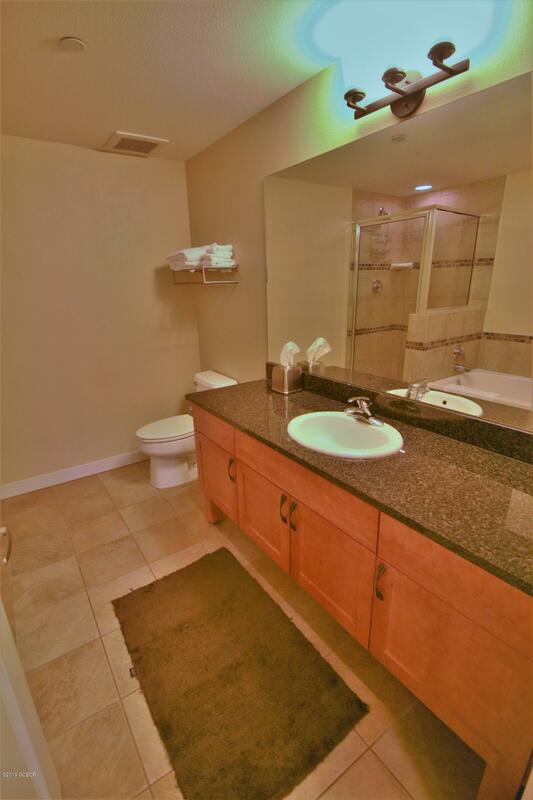 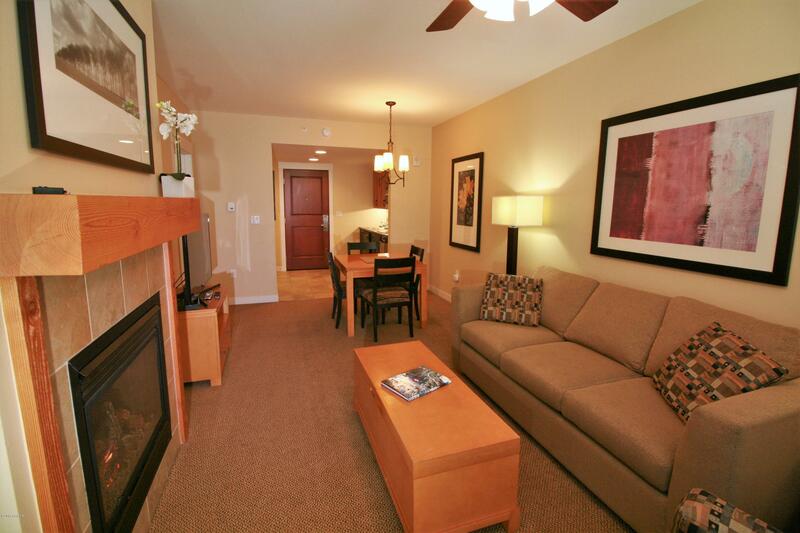 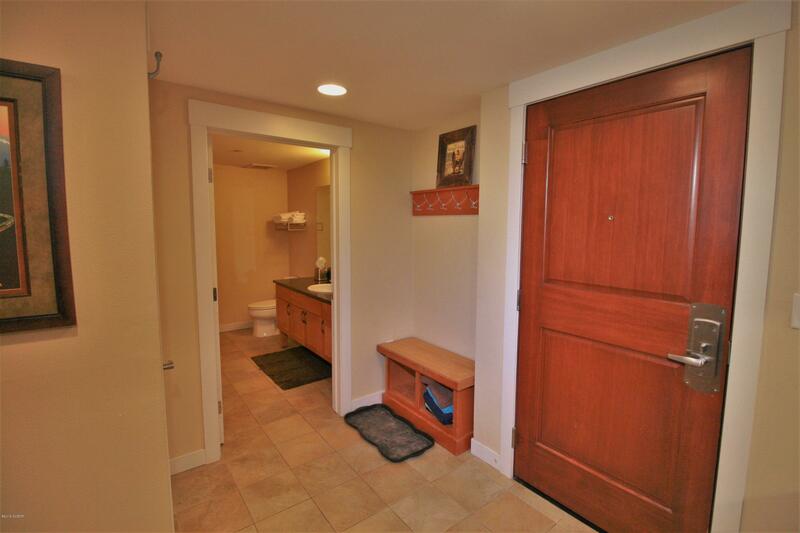 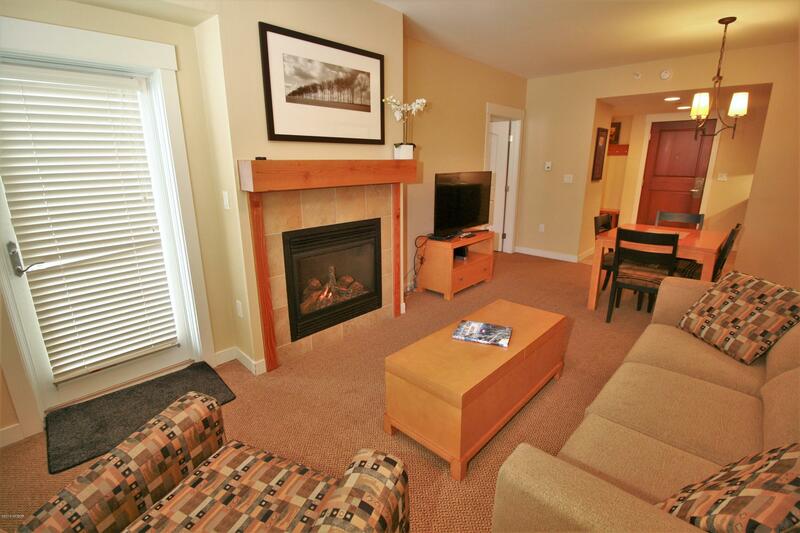 Enjoy easy access to the slopes, village, trail systems and the oversized hot tub for recovering from it all! 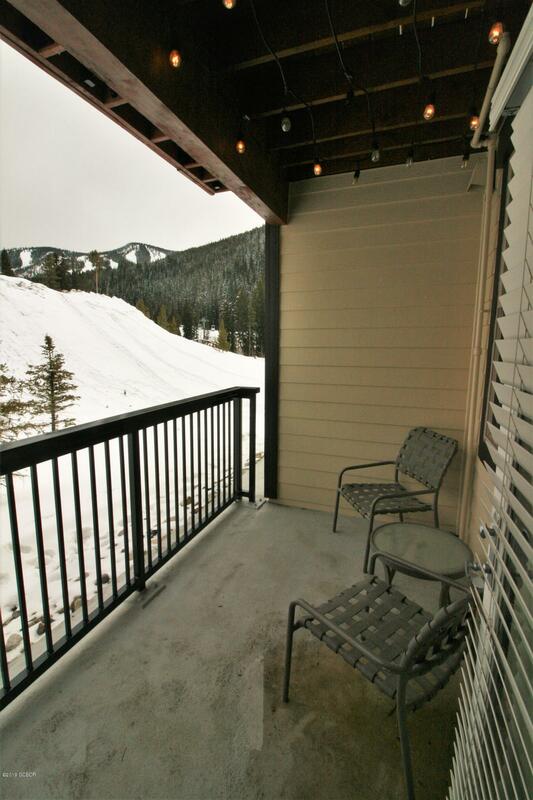 Private ski locker, secure bike storage and covered parking. 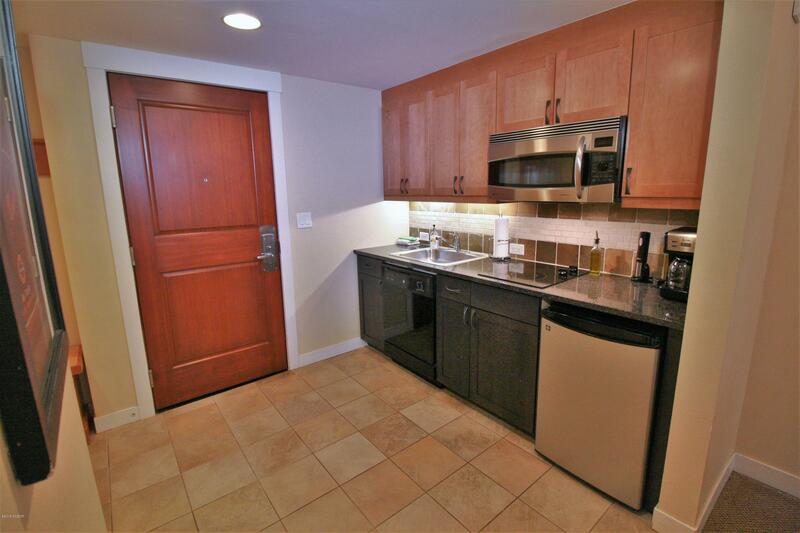 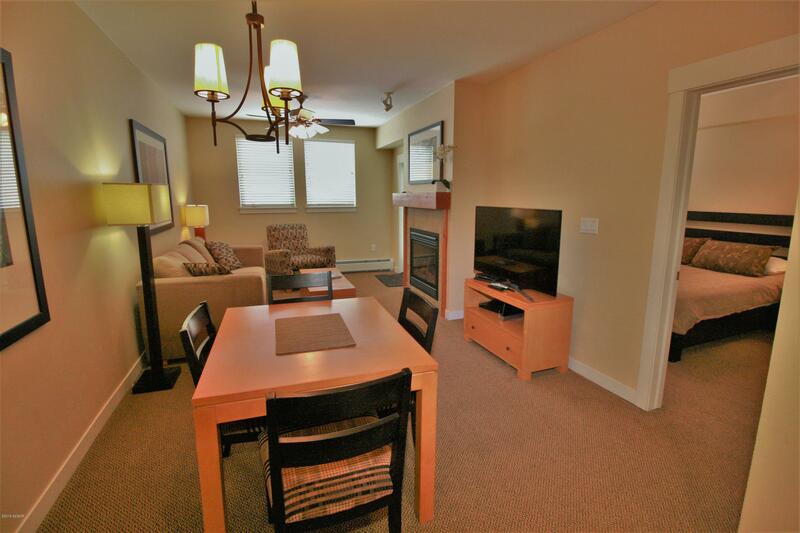 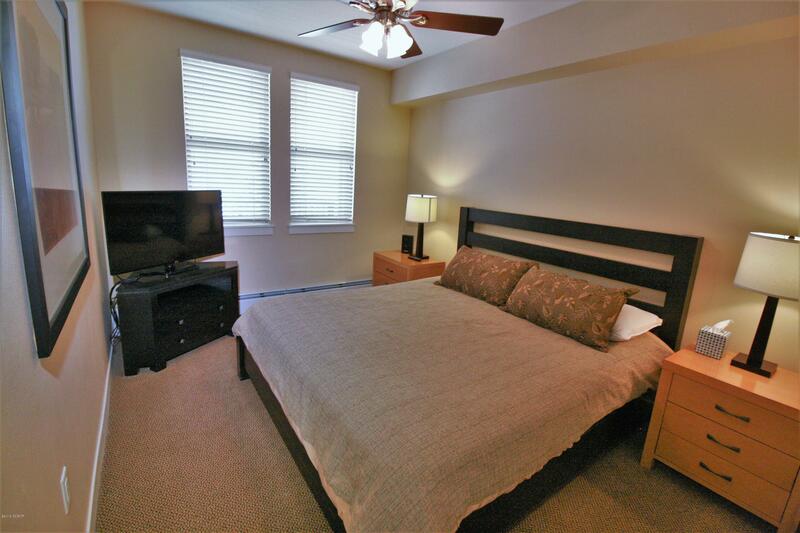 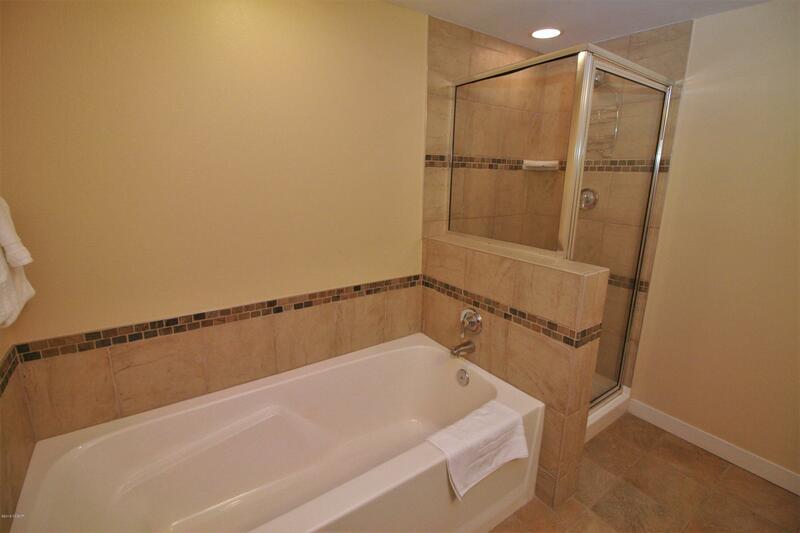 Great rental unit!